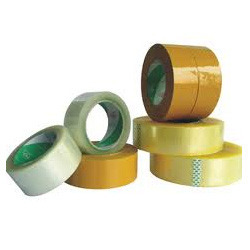 With enriched industrial experience, we have been able to offer a wide spectrum of BOPP Adhesive Tape. 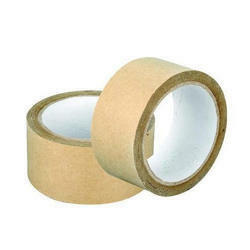 Self Adhesive BOPP tapes have added a whole new dimension to packaging. The Biaxially oriented Polypropylene film has superior adhesive, which is applied by the latest state-of-the-art-coating machine. This latest technology, which is carefully formulated and produced to deliver high tackiness, greater holding power and adhesion strength.